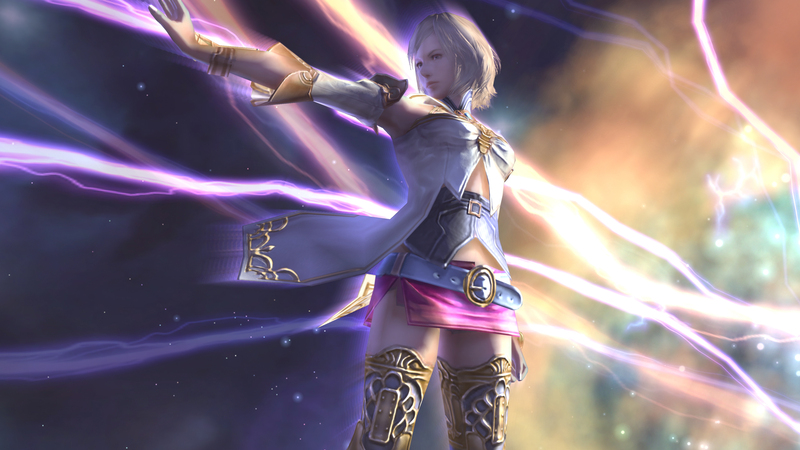 Final Fantasy XII: The Zodiac Age is now available for PC via Steam. This enhanced released adds a number of improvements over its PS4 cousin including 60fps, ultra-wide monitor support, modified New Game Plus and Minus options, along with Steam Trading Cards and more. Those who purchase the game within the first week of launch will receive a 20% discount, a three-track digital music compilation and a new Steam skin featuring art by Isamu Kamikokuryo. Watch the new launch trailer below. Posted in Final Fantasy XII.